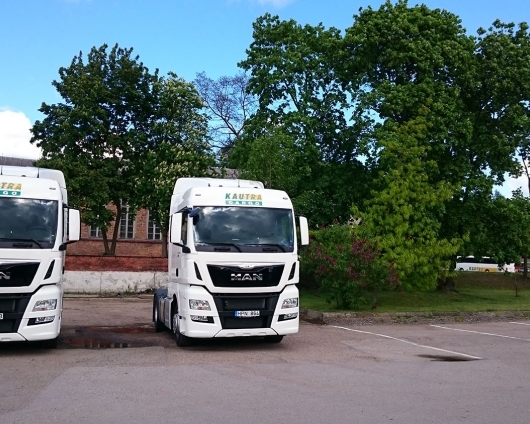 The company joined the Lithuanian National Road Carriers Association in 2011. In 2017 the company was included into the list of TOP Companies 2017 on the website rekvizitai.lt. This proves that the company implements its financial responsibilities to the customers, represents transparent business, competitiveness, responsibility and respect to business environment, laws and moral principles. The company received the certificate “The Strongest in Lithuania” in 2015 and 2018. It is issued to 3% of the strongest Lithuanian companies and confirms that the company has a high solvency rating.